RUSH: There's a lot going on today. We've had John Dowd, who is Trump's original lawyer in the Russian hearing or the investigation. 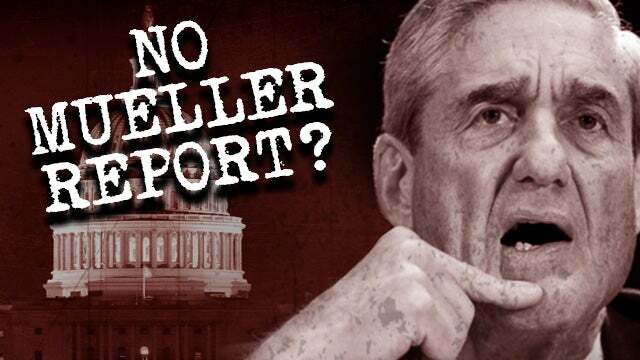 Mueller's got nothing, saying there is not gonna be a report. He said this in a podcast that has been reported by ABC News. ABC News is devastated by this news. John Dowd saying Mueller's got nothing, is probably not gonna issue a report, and even if he does issue a report, there's not gonna be anything about Trump in it because there isn't any collusion. The Senate Intelligence Committee has announced that after two years they've found no evidence of collusion. To my mind, if Dowd is right about this, it means all eyes should turn to the SDNY, the Southern District of New York, where actual prosecutions of the Trump inaugural committee are being prepared. And if Mueller is not gonna issue a report and doesn't have anything, it doesn't mean that the SDNY is standing down.